The CRRF Youth Ambassador Program is an opportunity for young people from across Canada to develop leadership skills and become agents of change. The CRRF actively encourages Youth Ambassadors to develop and implement programs in their own communities that promote harmonious race relations and tackle issues of racism. The CRRF will offer support in the areas of project development, research, fundraising, promotion and partnership development. Youth Ambassadors will have the opportunity to actively participate in CRRF programs and events, and will remain connected with the CRRF in 2017 and beyond. Aida Mwanzia is a Kenyan international student at UBC, and is completing her final year in the Honours Sociology program. Her research is based on post-colonial Kenya, with a focus on migration and citizenship. These interests extend beyond academia, and you can often find her building community at the Simon K.Y. Lee Global Lounge and Resource Centre on campus, where she helps to promote student-led workshops and events focused on global issues. 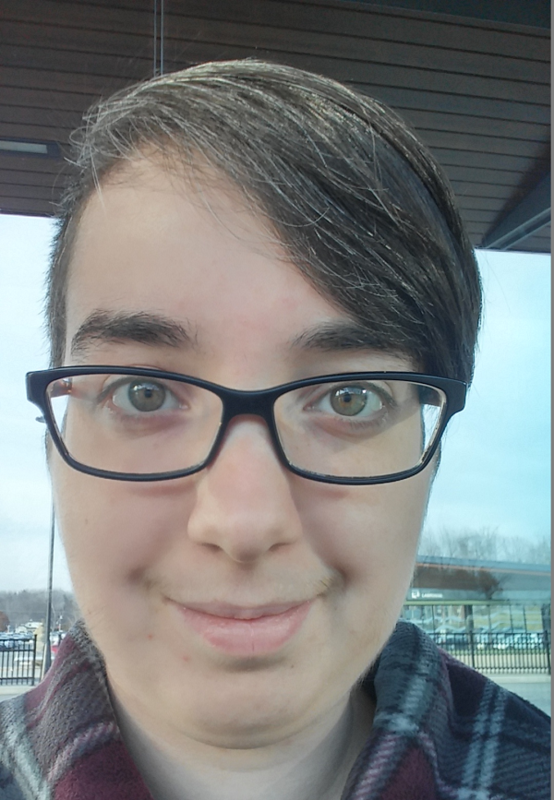 She regularly hosts discussions as a Teaching Assistant twice a week on topics including race, sexuality, gender, globalization, culture, and deconstructing norms. Feel free to get in touch with her to discuss how we can make study, work and public spaces more intercultural. Charlotte Murret-Labarthe is a student at the University of Ottawa. She is currently completing her Bachelor's degree in Women’s studies and Sociology and is planning to pursue a Master’s degree in Sociology next year. Her research interests include migration, citizenship and identity. She is a Youth Ambassador for the Canadian Race Relations Foundation, and has also worked for the Child and Youth Refugee Research Coalition as a research assistant. She is currently working on a media analysis of the portrayal of Syrian refugees with professor Elke Winter of the University of Ottawa. My name is Diandre Thomas-Hart, My spirit name is Young Woman who stands Among Eagles, I represent the Bear Clan. I am from Treaty 1 Territory, on Cree, Ojibwe, Anishinabe, Dakota and Dene land, also the Homeland of the Metis Nation. “Diandre Thomas-Hart is a young Indigenous leader born and raised in Winnipeg, Manitoba and also represents Peguis First Nation. Nominated for Future Leaders of Manitoba 2016, and a member of the Mayor’s Indigenous Advisory Circle for the City of Winnipeg since 2014, Diandre is also committed volunteer for 4Rs Youth Movement, and Canadian Roots Exchange’s Youth Reconciliation Initiative and National Conference Lead. She strives to teach reconciliation between Indigenous and Non-Indigenous youth, promote cultural identity and raise awareness of Indigenous issues throughout Canada. Kris works and volunteers with the World University Services of Canada Student Refugee Program (WUSC SRP) which is dedicated to youth resettlement and education. Through her work with WUSC she helps these refugees who arrive as permanent residents to Canada with community integration as new Canadians as well as working with Simon Fraser University and the students who arrive to complete their education there. Mathieu Lizotte is pursuing his BA in high school education with a focus on social and professional development at the Université du Québec à Trois-Rivières. As research assistant, he has worked on projects focusing on themes related to ethnocultural diversity within schools, alongside professors Sivane Hirsch and Corina Borri-Anadon. After receiving a research scholarship from the Government of Québec, Mathieu began working on a project focusing on the history of immigration in a regional context, welcoming initiatives, intercultural education, and diversity within schools in the Mauricie region. Mathieu plans to pursue an MA in education and to continue his research on intercultural education and the integration of students from immigrant backgrounds. 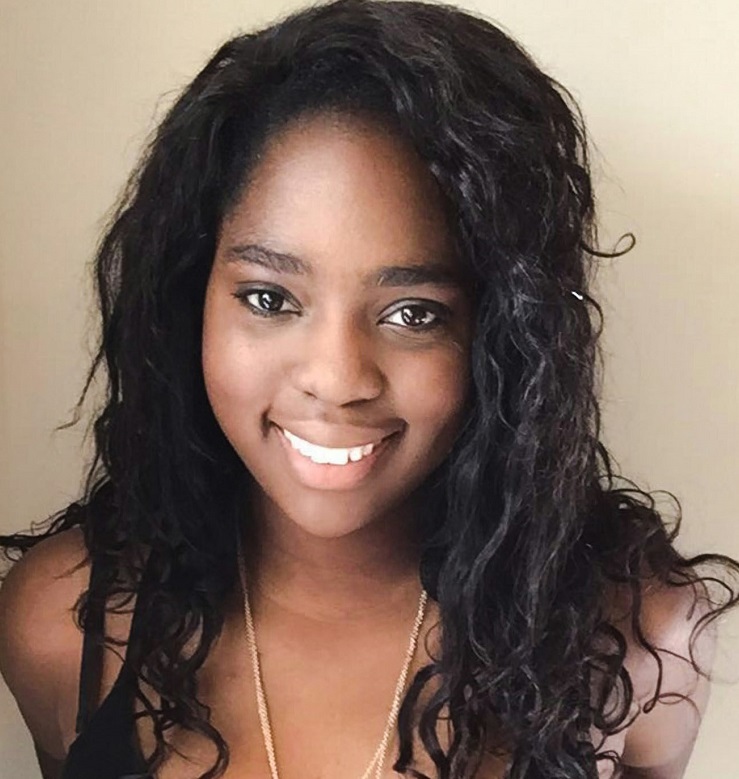 Michelle Owusu-Ansah is a current UBC Art Co-op student, studying International Relations and Law and Society. She was the Founder and Director of Owusu-Ansah Foundation: an non-profit group which aimed at helping underprivileged individuals and organisations in Ghana through advocacy, research and fundraising. She is currently a co-founder of HeartBeat, a Vancouver-based project which aims to shed light on the impact of sexual violence on individuals and communities. She also offers a wide range of volunteering services to Reconciliation Canada as an Outreach Assistant and North Shore Restorative Justice as a Case Facilitator. In the spirit of Canada's 150th birthday, Michelle is working on the Inspiring Canada Project, which hopes to celebrate 150 years of Youth enthusiasm, participation and engagement in the building of Canada. Her interests include but not limited to Aboriginal Affairs, Social Advocacy and Justice, Law, International Affairs and humanitarian work. 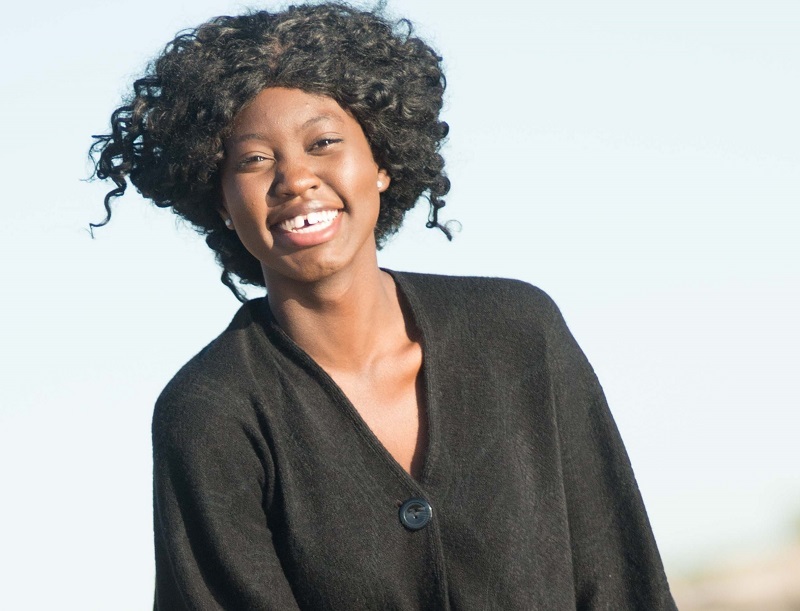 She hopes to be a Social Entrepreneur and an International Arbitrator in the future. 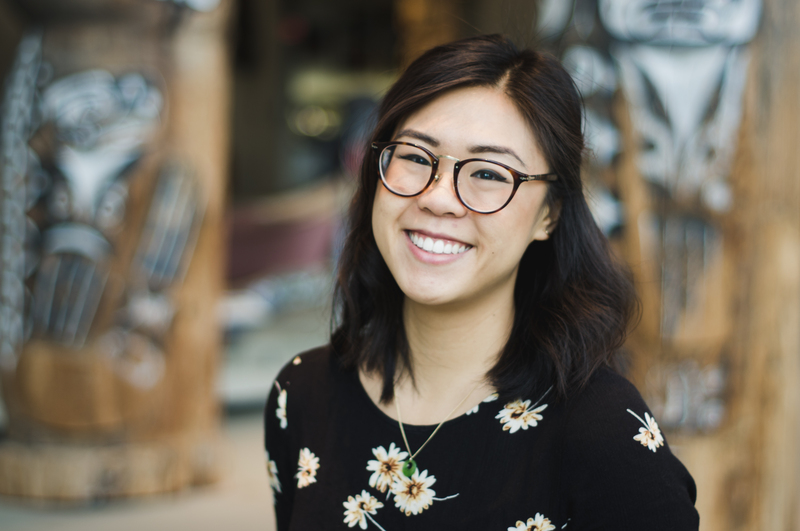 Monique Sekhon is an undergraduate Health Sciences student at Simon Fraser University. Her extra-curricular activities include acting as an SFU Health Peer Educator, executive member of UNICEF SFU, chair of Phi Delta Epsilon Pre-medical Fraternity - Canada Beta Chapter, Research Assistant with the BC Cancer Agency's Healthy Aging Study, Lifeguard/Swim Instructor, and Project Leader for Care-2-Share for Mental Health Awareness. 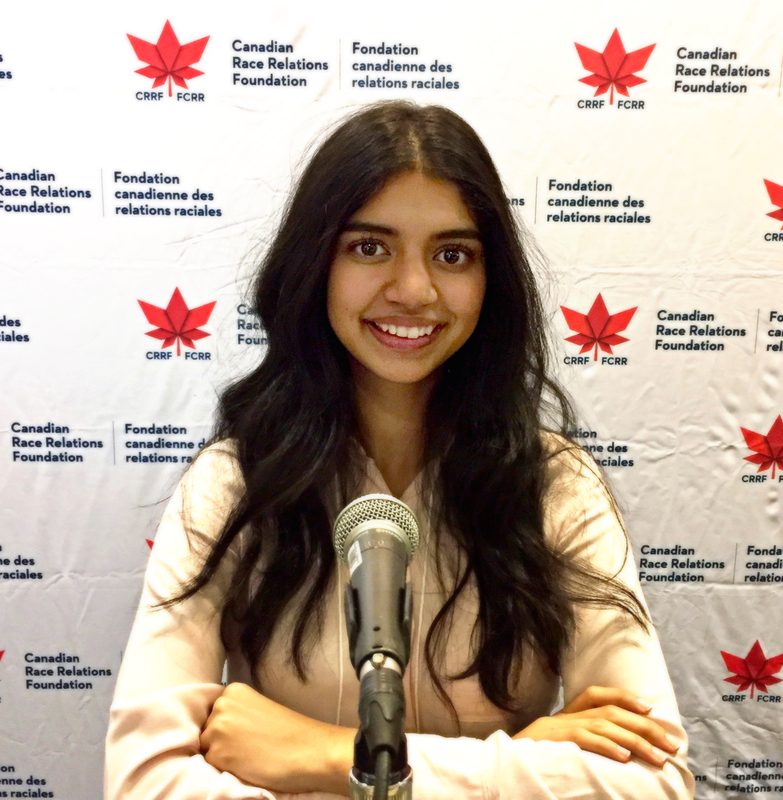 As a Youth Ambassador for the CRRF, Monique was able to be active in many discussions and steps being taken towards creating a diverse and inclusive Canada. Aspiring towards a career in healthcare, Monique hopes to bring to her work a recognition of intersecting factors and a goal for equity among all Canadians. Monique would like to thank the CRRF and all of the esteemed guests, speakers and panelists for inspiring youth to be aware and to work towards bettering our Country. Ruby Thelot is a McGill student in Accounting and Organizational Behavior. His interest vary from the implications of diversity in the workplace to the politics surrounding gender issues. An Amnesty International trainee, equity has been on his mind for quite some years now. He tries to integrate principles to his quotidian work life as an Account Manager and Junior Designer at Ophelie Hats, an independent fashion house that employs young people and immigrant women. 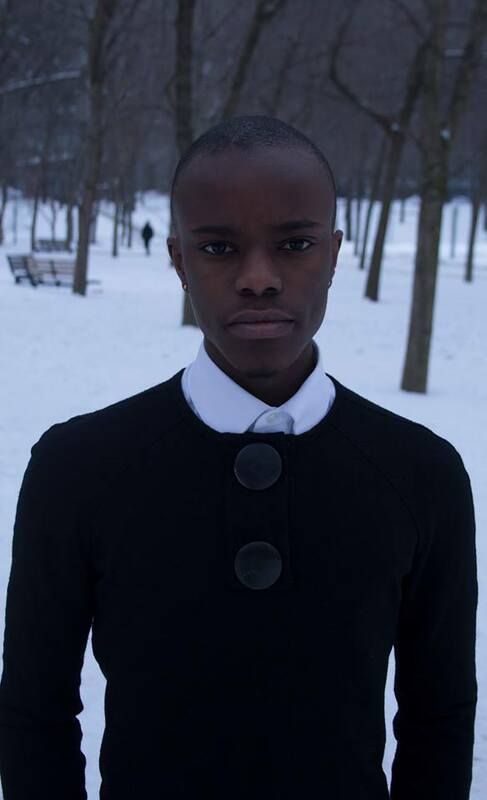 Recently, he has joined the very first cohort of the Canadian Race Relations Foundation’s Youth Ambassadors in their 2016 conference in Toronto. Samantha Truong is a 2nd generation Chinese-Vietnamese Canadian born and raised in Vancouver. She is currently a Social Work student at UBC and is focusing on culturally appropriate healthcare practices. In her spare she enjoys watching films, training in muay thai and traveling. Schaenel François is a student at the University of Ottawa currently completing her Bachelors’ degree Majoring in Conflict Studies and Human Rights with a Minor in Psychology. She is part of a research team analyzing the intricacies of the media representation and resettlement efforts for the Syrian refugee crisis from a Canadian perspective. Her other research interests include but are not limited to social advocacy and equity, humanitarian work, and international development. Schaenel is also an avid believer in giving back to her community and spends much of her spare time volunteering with various organizations. As a Youth Ambassador, Schaenel was fortunate enough to be an active participant in various dialogues around a more diverse and inclusive Canada and is committed to raising awareness on these issues. Swetha Prakash is currently a fourth year student at the University of British Columbia where she studies Biology and Political Science. 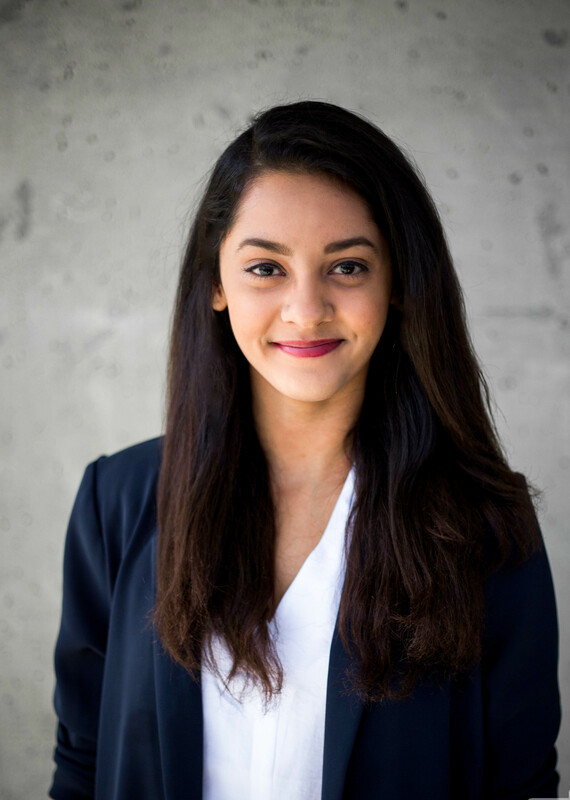 As a proud first generation Canadian, Swetha is passionate about working towards a more inclusive Canada, especially in regards to addressing racialized mental health issues and discussing race relations as a component of intersectionality in the interwoven “melting pot” culture that underpins the ideal Canadian identity. Tiyahna Ridley is interested in issues of equity, race relations and extreme poverty. She is doing a research assistantship at the University of Ottawa examining the nuances of the Syrian Refugee Crisis. Tiyahna is involved in a number of organizations - sitting on the board of directors for CANHAVE Children’s Centre, president of the University of Ottawa’s RESULTS advocacy group and working at Volunteer Ottawa to promote community engagement. She is committed to achieving a world of equal access and opportunity and hopes that her time as youth ambassador with the Canadian Race Relations Foundation can contribute to the elimination of discrimination based on race, gender and other identifying groups. 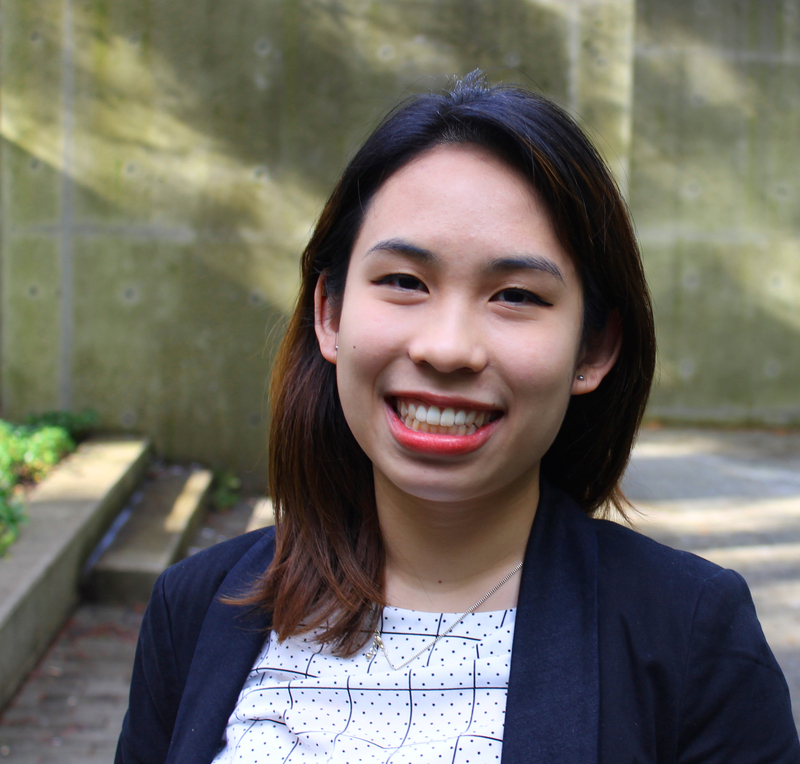 Verna Yam is a fourth year International Relations Major and Asian Area Studies Minor at the University of British Columbia (UBC). Aside from her academics, Verna dedicates her time to enriching her peers’ understanding of international cooperation and Asia-Pacific linkages. She is passionate about finding common ground in diversity in order to to realize multiculturalism, diversity and inclusion.